A dire collection of remixes. The turntable photographed for the front cover was given away as a prize in an HMV competition at the time of the album's release. 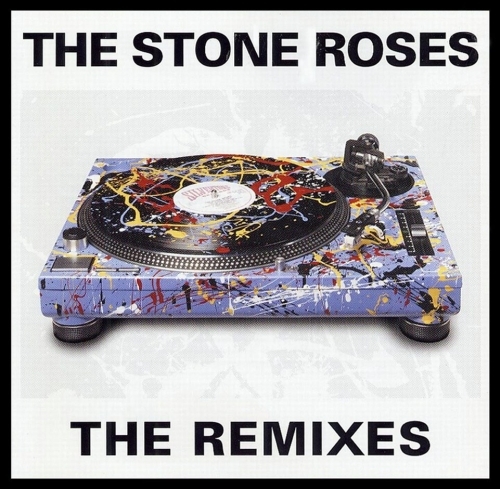 Front cover of The Remixes.